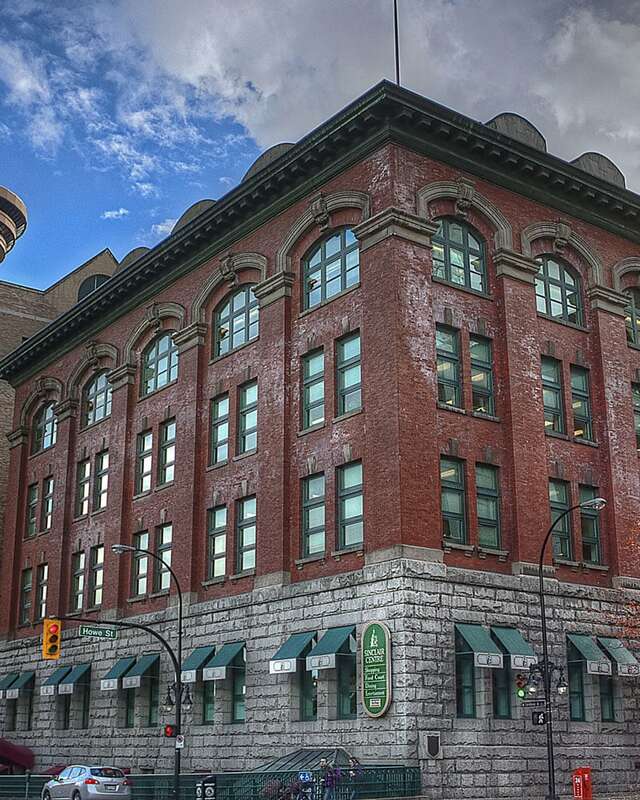 When you stay at the Days Inn Vancouver in downtown Vancouver, you are just minutes from one of the most historic neighbourhoods in the city known as Gastown. Once you arrive in Vancouver International Airport and make your way to our hotel, you'll be ready to explore what our vibrant city has to offer. Visit the shops at nearby Pacific Centre Mall, dine in world-class restaurants and spend some time at some of the top tourist attractions in Canada. There are many attractions and things to see in Vancouver! Book your stay with us today for our best rates and explore the best of Vancouver! 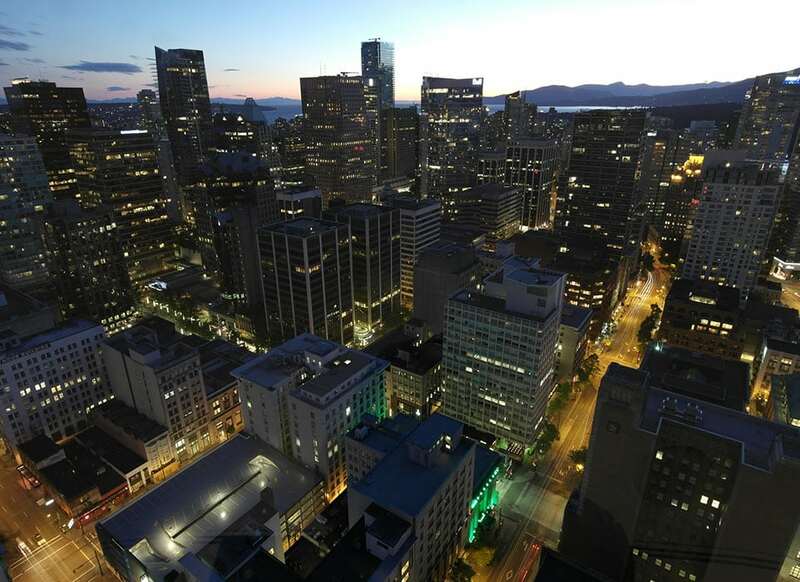 Conveniently located in the heart of the city’s financial district, you will have immediate access to many of the Vancouver tourist and business-related areas, as well as popular attractions. One block away from the U.S. Consulate (American Embassy) and Sky Train. Two blocks to the Vancouver Convention & Exhibition Centre and Canada Place Cruise Ship Terminal. A five-minute taxi ride to the Pacific Centre Mall. Four blocks to Vancouver's famous shopping strip, Robson Street and the Vancouver Art Gallery and Seabus Terminal. A short walk to Gastown and Chinatown. A short five to ten-minute drive to Stanley Park, the Vancouver Aquarium, BC Place Stadium and so much more. 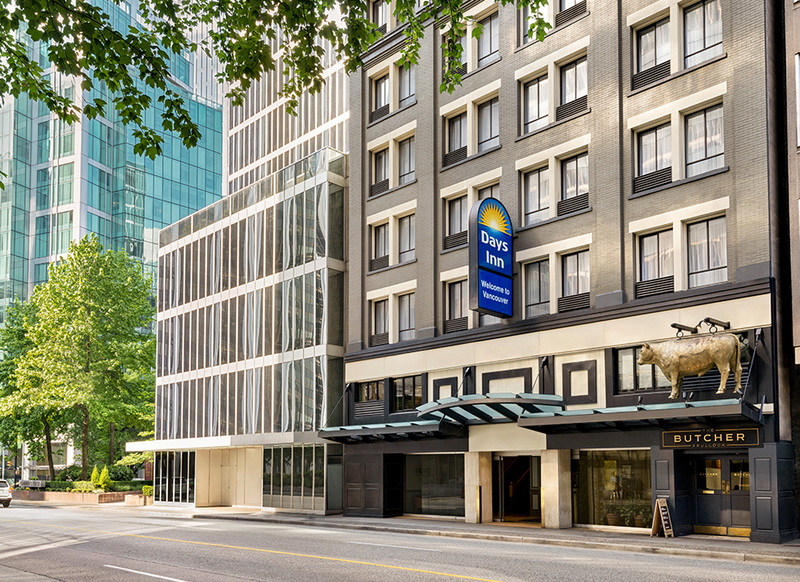 Just two blocks north of the Days Inn Vancouver is one of the largest meeting and convention spaces in the city. Enjoy Pacific West cuisine at the Five Sails Restaurant, experience FlyOver Canada and take in the stunning views of the North Shore as you stroll along the waterfront boardwalk at Canada Place. 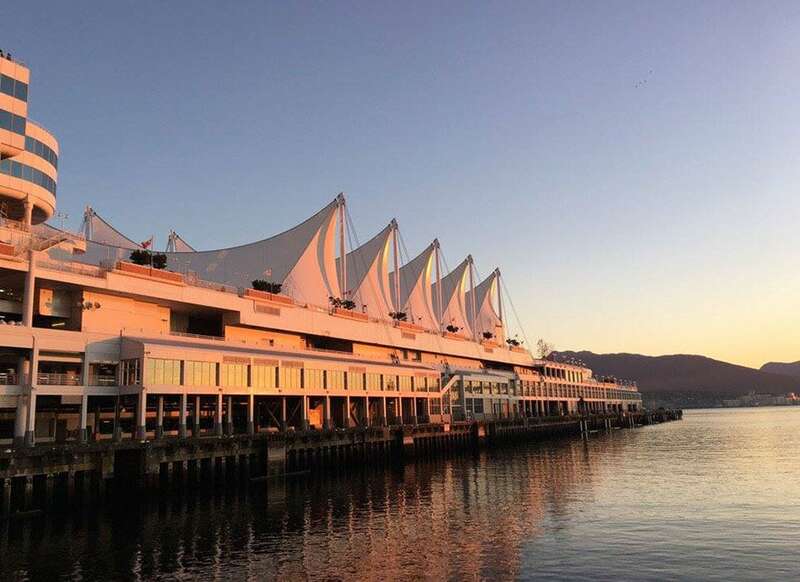 As one of Canada's largest convention centres, the award-winning Vancouver Convention Centre and its two connected East and West buildings feature 466,500 ft2 (43,340 m2) of functional and flexible exhibition, meeting, and ballroom spaces for any event possible. This world-famous 405-hectare public park is located just a short five-minute drive from the Days Inn Vancouver and borders the downtown of Vancouver. 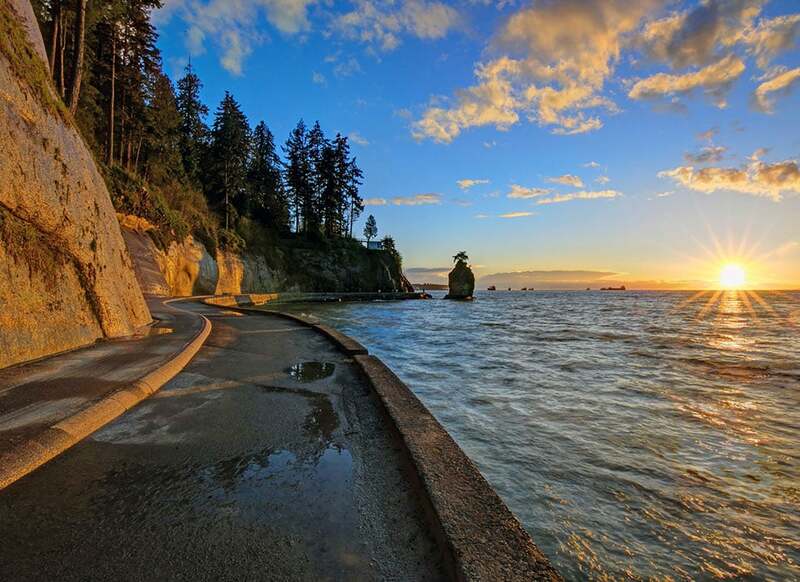 Stanley Park is famous for its Vancouver Seawall, lush gardens, sparkling pools, seafood restaurants, wildlife, trails and beach areas, not to mention its pure natural beauty that cannot be witnessed elsewhere. This park is also home to the ever so popular Vancouver Aquarium! Rogers Arena is less than a ten-minute drive from our hotel. It is home to the Vancouver Canucks hockey team, and hosts some of the largest concerts in Canada. 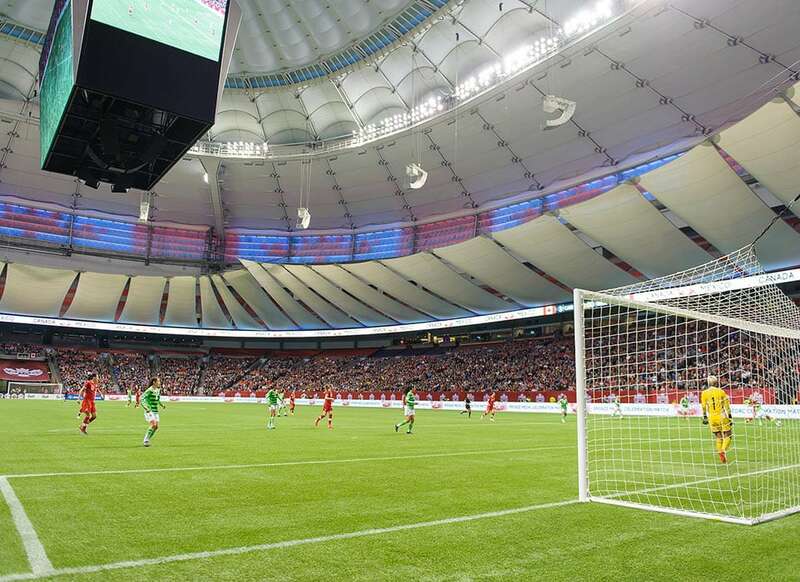 BC Place is a multi-purpose stadium and hosts a variety of events from sports to concerts and is just minutes away. Explore one of Vancouver's oldest neighbourhoods when you stay with us! Named after 'Gassy Jack' Deighton, a seaman turned saloonkeeper; Gastown is rich in old-world 18th century history. 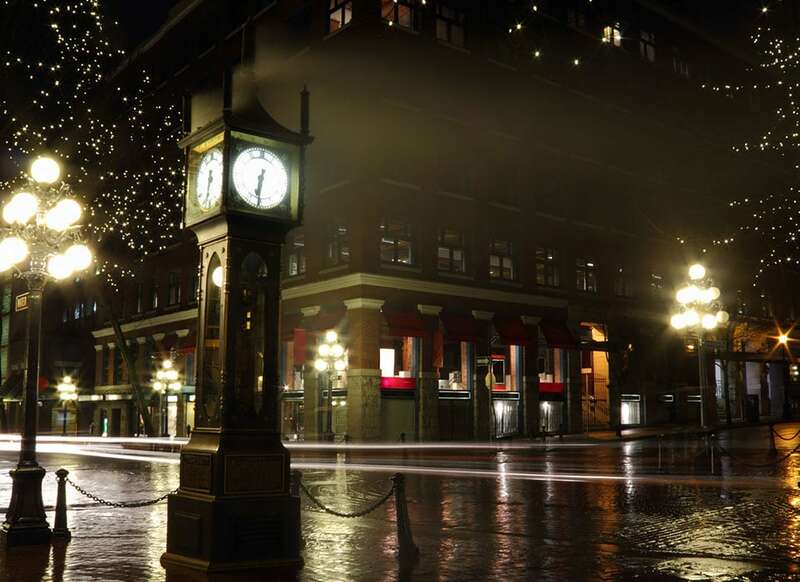 Visit the old musical steam clock and the police museum, or stop by Steamworks for a cold beer and dance the night away in any of Gastown's many trendy bars or night clubs. Take your camera with you and enjoy some of the best views of the city, just minutes away from our hotel. You'll take the exterior glass elevator to the observation deck where you will see the city from a vantage point like no other. 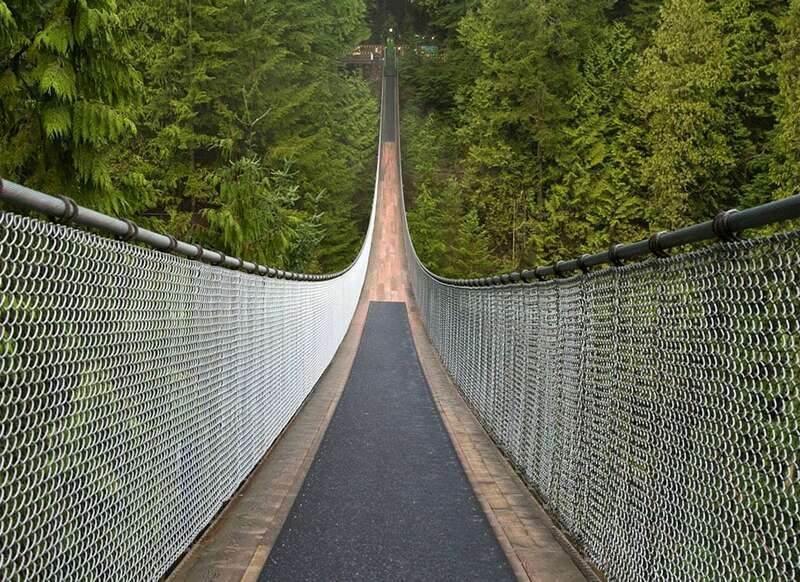 Cross a 140-metre long bridge 70-feet above the Capilano River, enjoy Treetop adventures and challenge yourself to the magnificent Cliffwalk at Capilano Suspension Bridge. Grouse Mountain is a must-do when you are visiting the city. With snowy ski slopes, the Eye of the Wind and fine dining with one of the best panoramic views of the entire city, you can't miss out! Both of these popular attractions offer free shuttles with pick-up locations, just steps from the Days Inn Vancouver hotel. 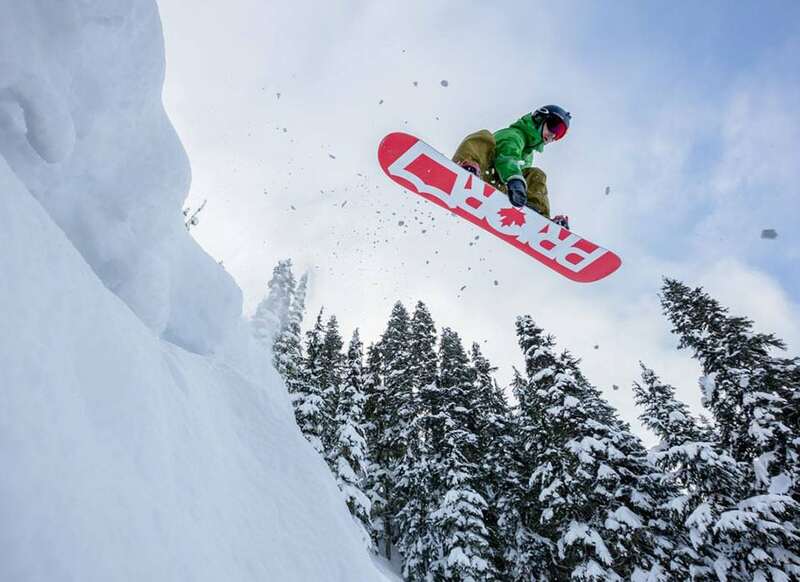 Home to Whistler Blackcomb, one of the largest ski resorts in North America and once home to the Vancouver 2010 Olympics, Whistler is one of the favourite places to visit for locals and travellers alike. From skiing, tobogganing and snowboarding to the PEAK to PEAK Gondola ride, zip line adventures and hiking, there is plenty for everyone to enjoy.